My name is Harry Blackstone Copperfield Dresden. Conjure by it at your own risk. I'm a wizard. I work out of an office in midtown Chicago. As far as I know, I'm the only openly practicing professional wizard in the country. You can find me in the yellow pages, under Wizards. Believe it or not, I'm the only one there. With rent past due and a decent meal becoming an issue of some importance, Harry needs work, and soon. A call from a distraught wife, and another from Lt. Murphy of the Chicago PD Special Investigation Unit makes Harry believe things are looking up, but they are about to get worse, much worse. Someone is harnessing immense supernatural forces to commit a series of grisly murders. Someone has violated the first law of magic: Thou Shalt Not Kill. Tracking that someone takes Harry into the dangerous underbelly of Chicago, from mobsters to vampires, while he himself is under suspicion of the crimes. One thing is certain, if he can't stop whoever is on this killing spree, Harry will be the next victim. 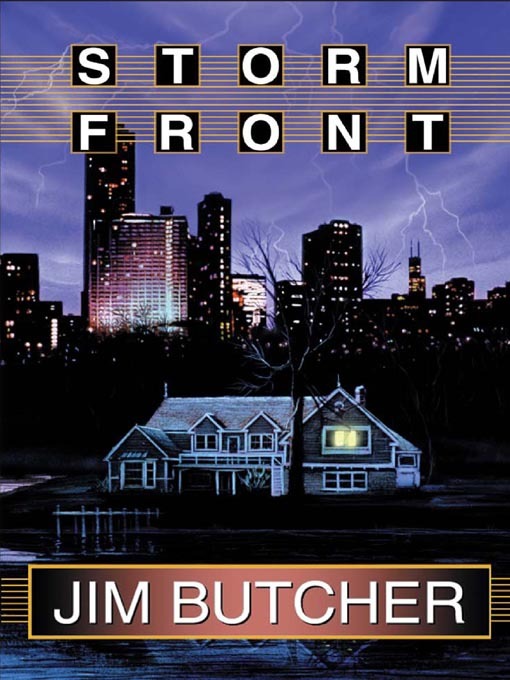 Written by New York Times bestselling author Jim Butcher. Narrated by James Marsters (Spike from Buffy the Vampire Slayer).